'Red House': A Kaleidoscope Of Family Dysfunction In Mark Haddon's new book, two estranged siblings — and their disjointed families — share a holiday just after their mother's funeral. There's tension and tenderness, but the novel's several perspectives result in the literary equivalent of a dropped cellphone call. You can get to know people awfully well by spending a week with them on vacation. 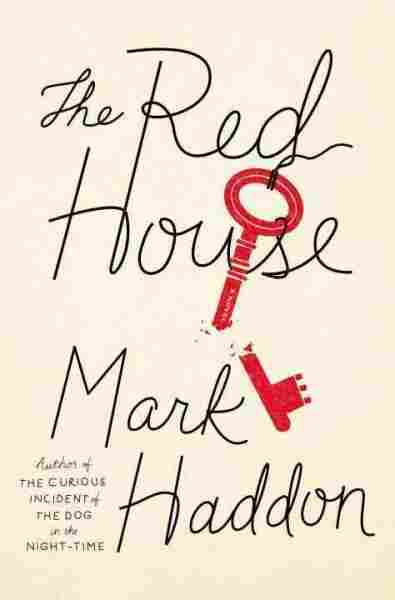 In The Red House, Mark Haddon brings together two long-estranged siblings and their disjointed families for a shared holiday at a rented house on the Welsh border six weeks after their mother's funeral. Seven days comes to feel like an eternity — for his characters and his readers. Haddon takes a kaleidoscopic approach to this tale of family dysfunction. He twists his scope repeatedly to bring his eight characters — four adults, three teenagers and an 8-year-old boy named Benjy who is spooked by intimations of mortality — into sharper focus in multiple combinations. Each of them is in some sort of distress — physical, emotional or social — which erupts during their enforced proximity. Richard, a successful, self-satisfied radiologist, is paying for the vacation, which was his idea, because he feels bad about his sister's unhappiness and their disaffection. Despite his profession, Richard isn't much interested in what's going on beneath the surface of others' lives. He has no children of his own and little understanding of his mean-spirited 16-year-old stepdaughter, a born Alpha girl. As for his sister, Angela, she's a basket case: embittered over her brother's absence at their mother's bedside and so haunted by a daughter she miscarried 18 years earlier that she ignores the one she's got. Her ineffectual, underemployed husband's reaction has been to drift into an affair that's as joyless as his marriage. Their 16-year-old daughter is lost in a private wrestling match between her religious and sexual identities, and their 17-year-old son, a disciplined athlete who has the hots for both his Uncle Richard's new second wife and stepdaughter, has had to step into a parental role with his younger brother. 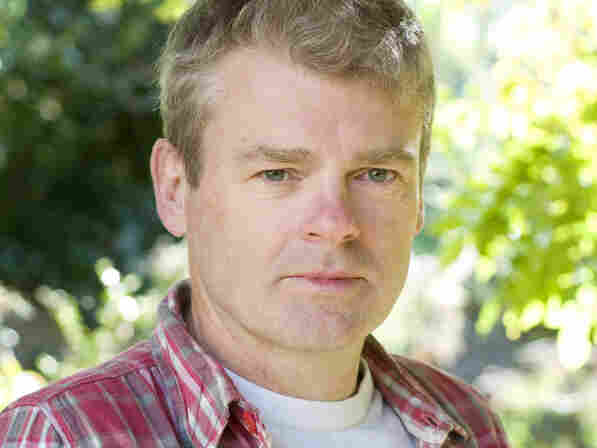 In addition to novels and poetry, Mark Haddon also writes children's books and television screenplays. He lives in Oxford, England, with his wife and son. Sound heavy? It is — though Haddon's ability to capture both the tension and tenderness of family antics helps. A rare playful scene has young Benjy and his sister cavorting outside the rented farmhouse, throwing sheep dung at each other. "Only the dry ones," she reminds him fruitlessly. Haddon first demonstrated a remarkable ability to fully inhabit another person's point of view in 2003's The Curious Incident of the Dog in the Night-Time, his quirky murder mystery narrated by a young autistic boy. He followed that with 2006's A Spot of Bother, a dark comedy in which he alternated between four family members who were driving each other crazy as they careened toward the daughter's possibly ill-advised second marriage. Unfortunately, by doubling the number of points of view in The Red House, Haddon has so fractured his narrative that it rarely gains momentum and feels as fragmented as its characters — "Everyone in their little worlds." An underlying theme in all three of Haddon's novels is how grown-ups' messy lives hurt those most vulnerable — their children. In The Red House, the inability of the characters to duplicate Haddon's empathic feat — to really see or feel for others — leads to one disconnected conversation after another, the literary equivalent of dropped cellphone calls. "How rarely people were together," Angela's husband thinks. "Gaps in the chain of Christmas lights."